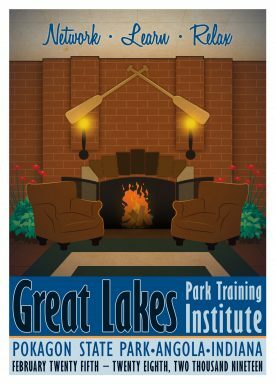 Registration for the 2020 Great Lakes Park Training Institute will open this summer. Please check back. Lodging and Meals are reserved through the Potawatomi Inn, where the Institute is held. Click the link below for more information. 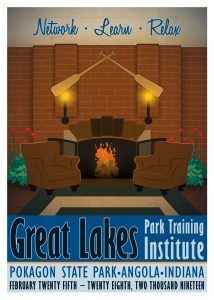 For registration questions, please contact the Great Lakes Park Training Institute at: 812.855.3095 or by e-mail at glpti@eppley.org. *Please Note- No cancellations or refunds can be given after February 1.